What did Jesus ride on? What did the people say when they saw Jesus? What did the people lay on the ground in front of Jesus? Hosanna means "save now". Why do you think the people were saying "Hosanna" to Jesus? Verse: John 12:13 - Hosanna! Blessed is He who comes in the name of the Lord! Bless is- He who comes. Teddy Bear, Teddy Bear, count to four. 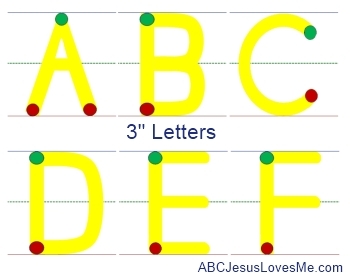 Name: Write the 2nd letter of your child's last name using 3" Letters. - Fingerpaint the Triumphal Entry worksheet. - Color and cut out the pieces of the Donkey Puppet brown or gray paper (make the tongue pink). Glue the head to the bottom of a lunch-size brown paper sack. Glue legs to the sides and opening (be sure to glue the legs so that the child's hand will not cover them up). Glue the tongue inside the fold. Cut short pieces of brown or gray yarn and glue on for the donkey’s mane. - Create towers of blocks or Legos with AB patterns of shape or size. - Introduce the letters Ww using the tactile letters and decorate the Letter Poster to add to the Letter of the Week book. If the child is ready, introduce the second letter of her last name while saying the Letter Formation Chant. - Purchase a packet of carrot seeds to view. - Paint with a carrot. Use the top, side, and point to paint. 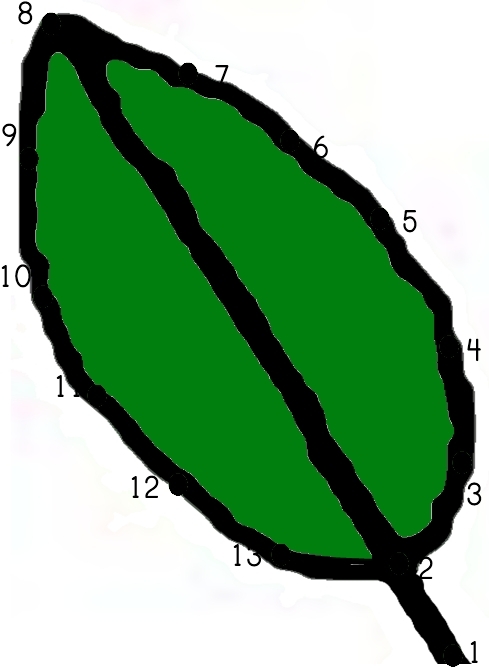 - Visit a local plant nursery to view many different plants. Create an edible necklace. 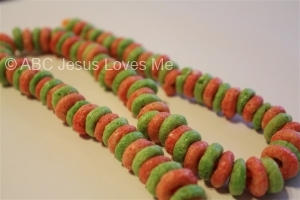 Thread Fruit Loops on a string in an AB Pattern.